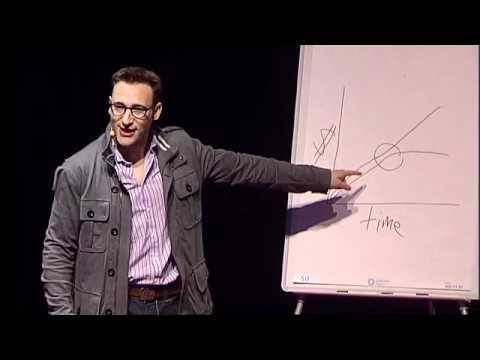 Beginning as a student in anthropology, Simon Sinek turned his fascination with people into a career of convincing people to do what inspires them. Through his struggle to rediscover his excitement about life and work, he made some profound realizations and began helping his friends and their friends to find their “why” — at first charging just $100, person by person. Never planning to write a book, he penned Start With Why simply as a way to distribute his message. 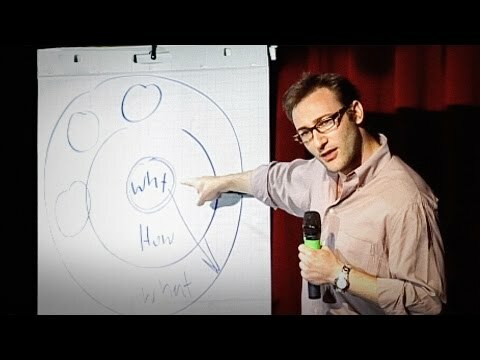 With a bold goal to help build a world in which the vast majority of people go home everyday feeling fulfilled by their work, Sinek is leading a movement to inspire people to do the things that inspire them.